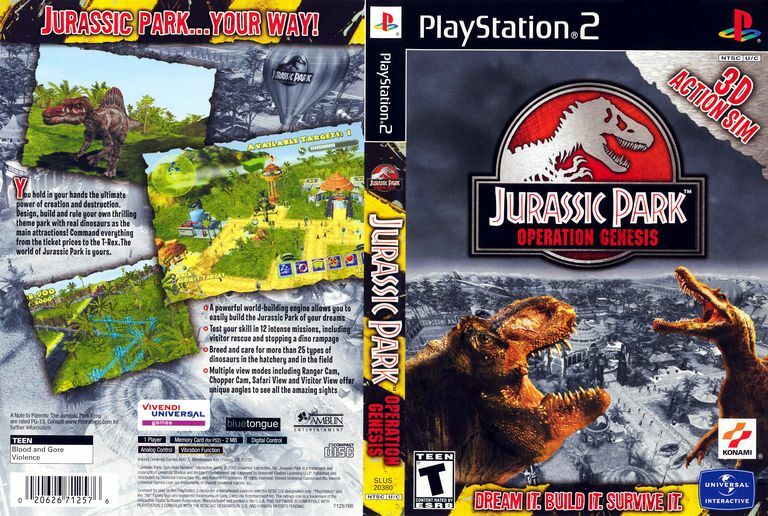 Twisters, undead dinosaurs, heat waves and more can be yours simply by using the cheats below in "Jurassic Park: Operation Genesis" for the PS2 video game console. To enable a cheat, enter it during gameplay. Note that these cheats will not work if you have anything selected when they are entered.